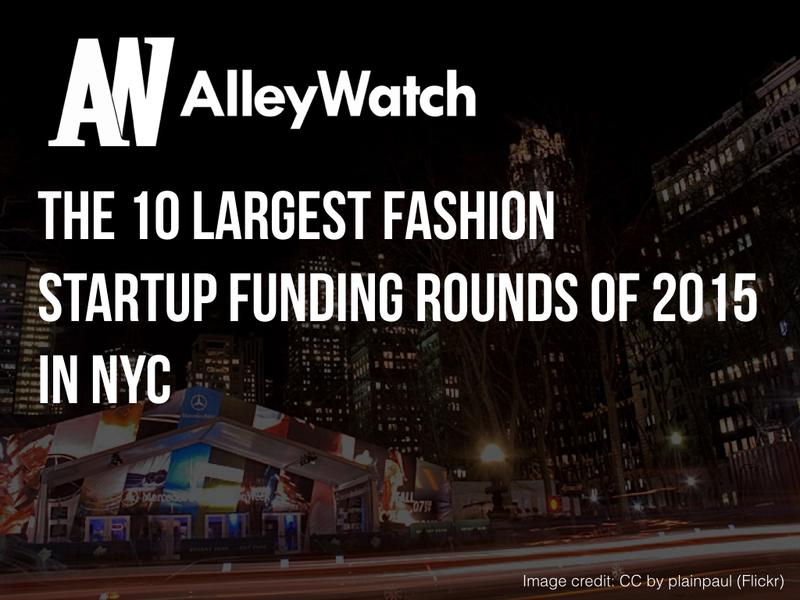 Today, I take a look at the 10 companies that have raised the largest fashion startup funding rounds in New York City in 2015 using some data from our friends at Crunchbase. In addition to dollar amount, I have included type of round, investors, and total dollar amount raised by the startup to further the analysis. Your organization could have sponsored this report and reached the majority of key influencers in the NYC fashion world at scale and effectively. If you would like to reach a highly affluent and educated audience of key decision makers at scale, shoot us an email to see how we can market your company smartly.